It’s never too early too early to hit the campaign trail! 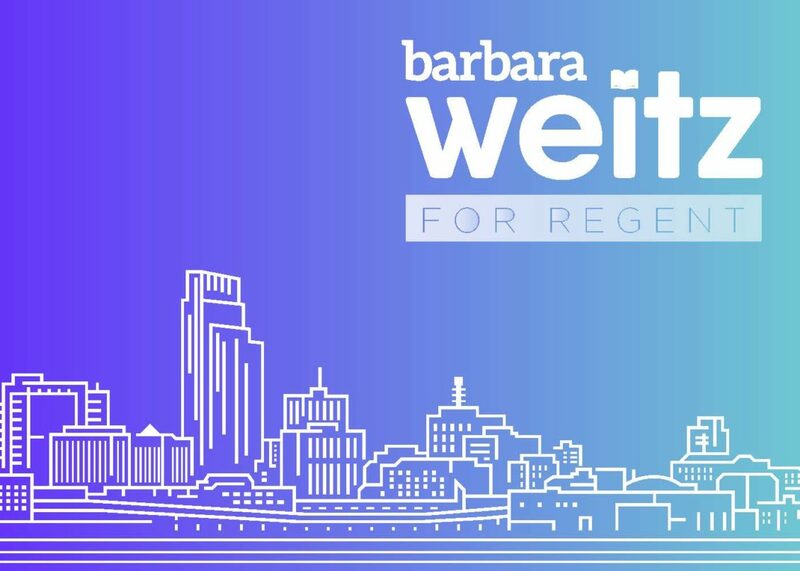 In July and August our team sat down with Barbara Weitz to learn more about why she is running for Regent. 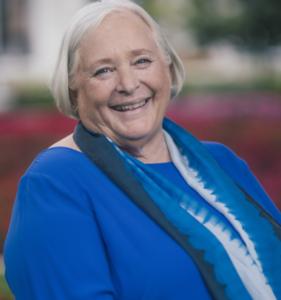 From there we learned about her past, present and hopes for the future of our Nebraska schools. 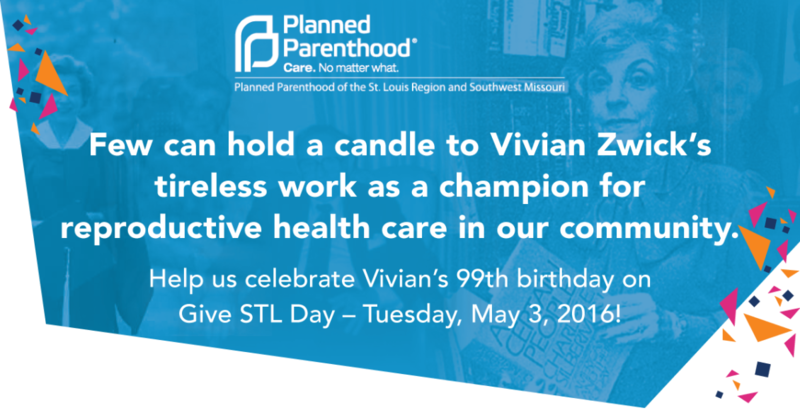 For the campaign, our team created design assets like banners, her logo and printed materials. In addition we produced her “About Me” video and several social FrostBytes to share along the way. Not to mention we created video banners that were used on her Facebook page. 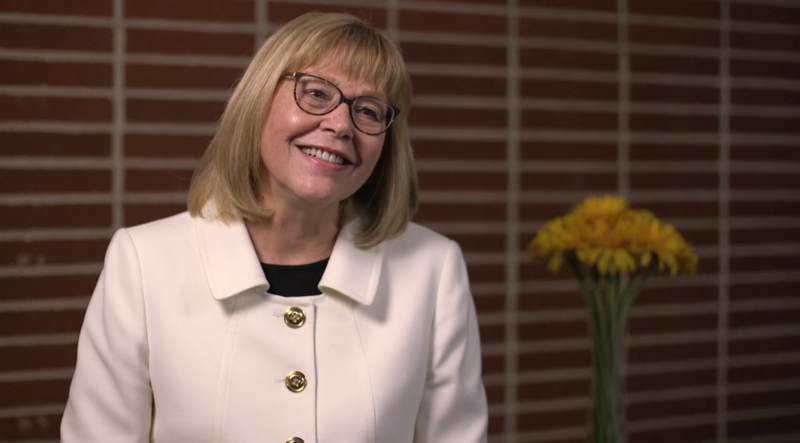 Check out Barbara Weitz for Regent About Me video below! We’ve been hard at work over the last month preparing for upcoming giving campaigns. So today as our client campaigns kick off we take a look back at the numbers. We are now into the second week of our “How To” series. A resource for nonprofits for better fundraising results by conquering the story arc. We will be taking you through our process on creating a successful campaign from start to finish. Because great giving campaigns lead to greater giving. We’ve mastered the Creative Brief, now we tackle your Story Arc. Head over to the How To page to watch the video and learn the #scienceofgiving. We’ve taken Freytag’s Pyramid and Dr. Zak’s research to create our own Frost Story Arc. Missed last week’s post on Creative Brief? Check it out here. 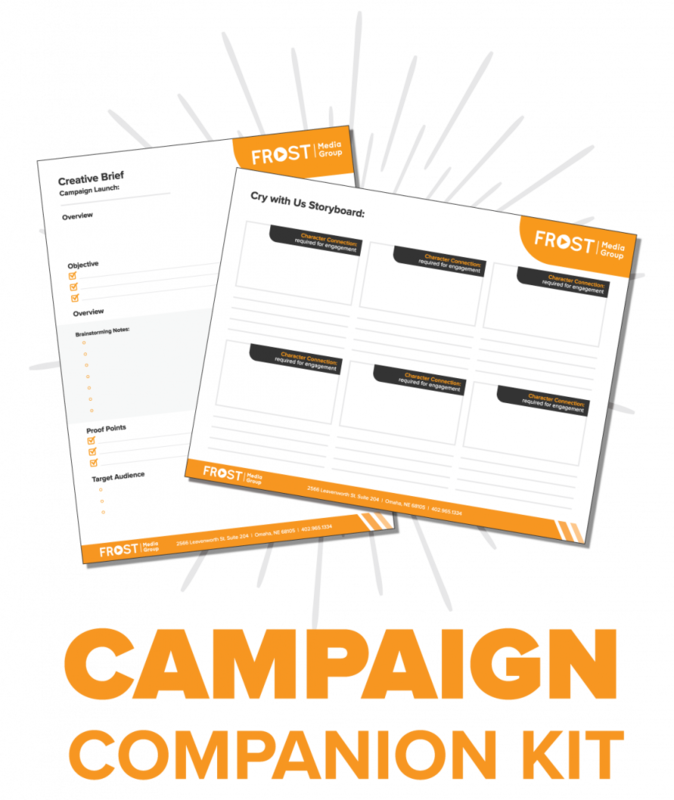 And head over to the Campaign Companion Kit to download HETRA’s sample creative brief as well as a blank template to fill out yourself. You are only a click away from starting your next campaign off right. And stay tuned for next week as we talk about How To Choose Your Venues! This week we kick off the start of our “How To” series. 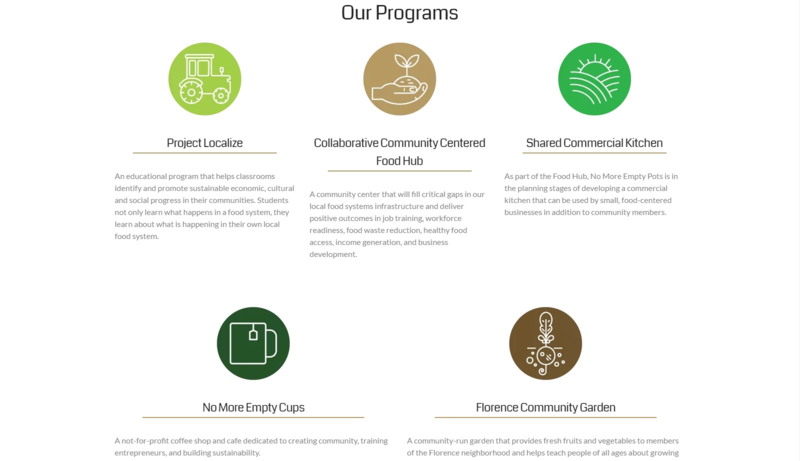 A resource for nonprofits for better fundraising results. 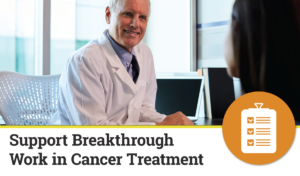 Because great giving campaigns start with good Creative Briefs. We will be taking you through our process on creating a successful campaign from start to finish. Which begins with the Creative Brief. Head over to the How To page and learn about the 5 questions we ask to create your creative brief. Download HETRA’s sample brief as well as a blank template to fill out yourself by filling out our email form. You are only a click away from starting your next campaign off right. And stay tuned for next week as we talk about How To Craft Your Story! 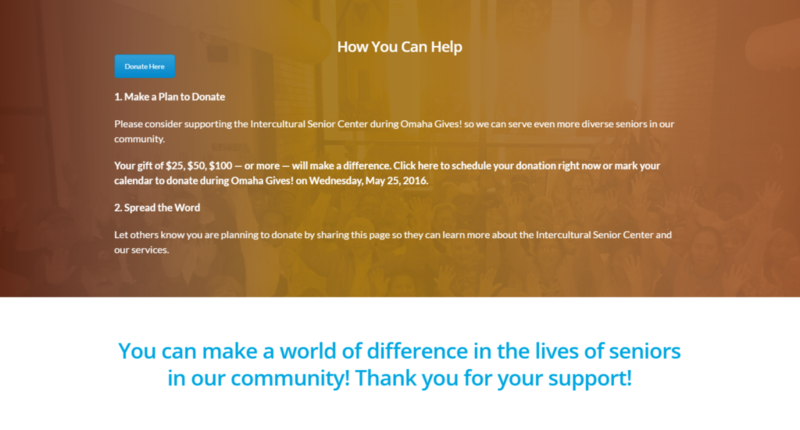 Intercultural Senior Center’s 2016 Omaha Gives! 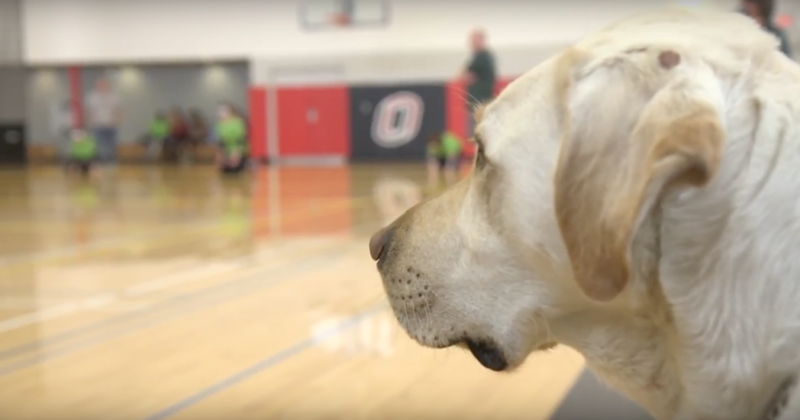 Campaign brought awareness to the diversity of our seniors in Omaha. 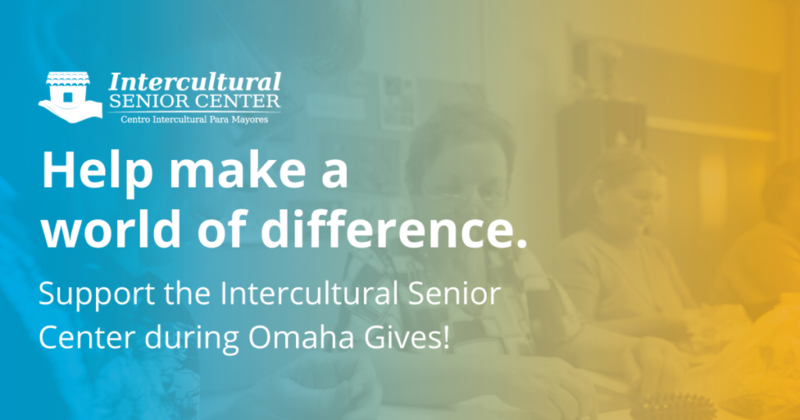 Intercultural Senior Center‘s campaign was one of many put on last year with the help of our friend AdvoKatie. 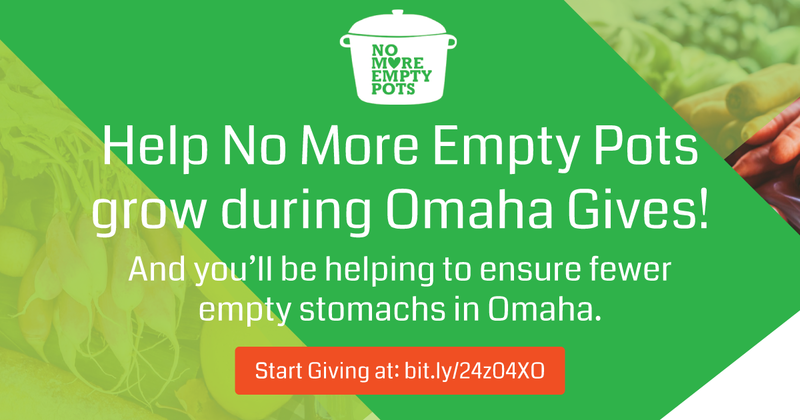 Each nonprofit’s campaign consisted of videos, landing pages, email blasts and social posts to create awareness throughout Omaha Gives! Day. Not to mention the videos continue to be shared to donors long past last year’s giving day. 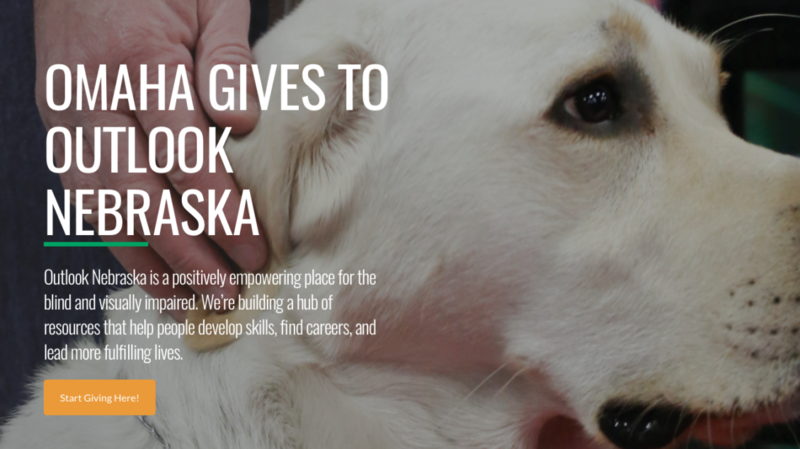 Creating a custom landing page allowed donors to scroll through tabs with videos that highlighted the stories of the seniors that the organization work with everyday. 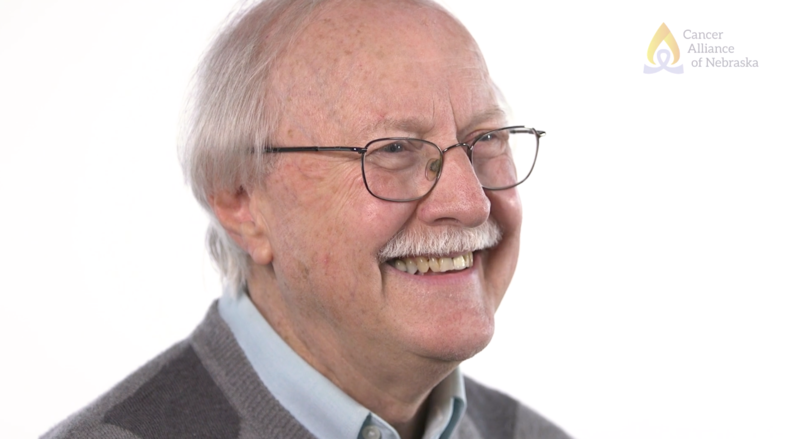 Putting a face to the tremendous diversity that Omaha was the goal for the campaign. 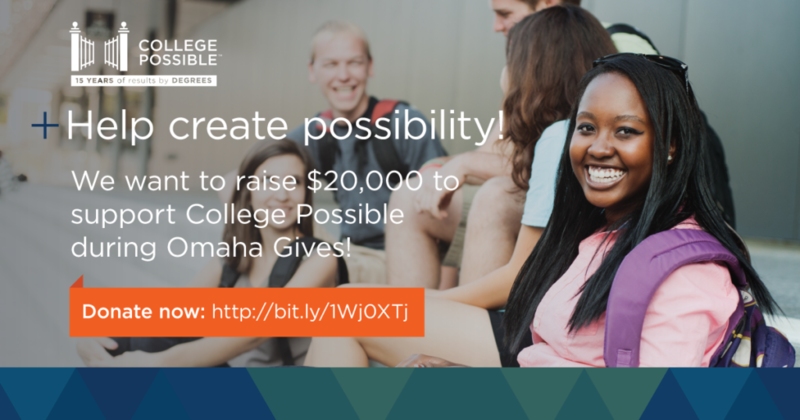 In 2016 College Possible was one of many nonprofits whose Omaha Gives! campaigns FMG created. Today we take a look back at College Possible’s campaign. 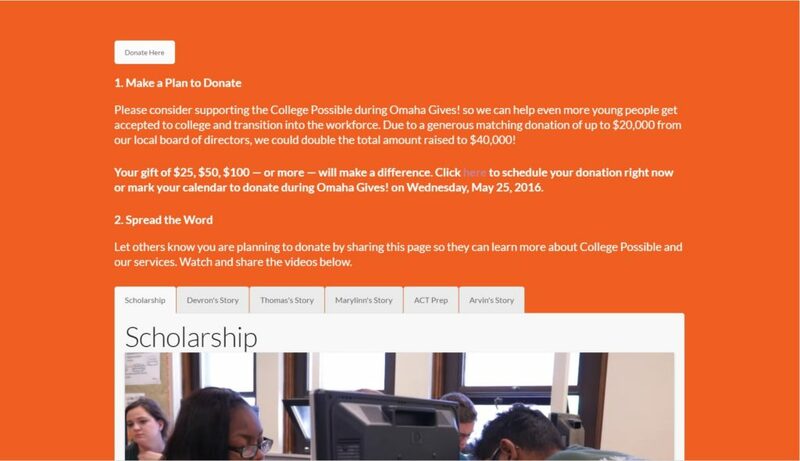 With the help of our friend AdvoKatie, nonprofits like College Possible had videos, landing pages, email blasts and social posts to create awareness throughout Omaha Gives! Day. 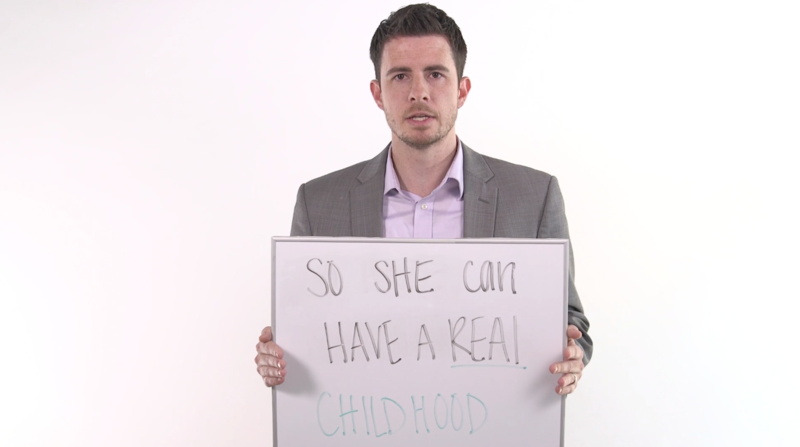 Donors were able to scroll through tabs with video that covered the incredible work that College Possible does every day while highlighting the youth that have used their services.